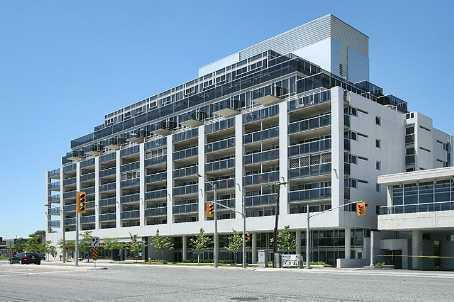 Loggia condominium is located at 1050 The Queensway in Etobicoke. This is phase one condominium. Phase two condominium is 1040 The Queensway. This condominium is conveniently situated just minutes from highway 403, grocery stores, movie theaters, public transit and more. Loggia is ten storey low rise condominium with 142 suites. Loggia amenities include concierge, exercise room, lap pool, media room, and visitors parking. This condominium offers wide selection of suites and two storey lofts. Suites have large balconies and terraces. The largest apartments are close to 1,400 sq.ft.including terrace. Condominium fees include water,gas,cantral air condition,parking,maintenance of common elements. Condominiums are sold with laminate or engineered hardwood flooring,granite counter tops and five appliances. Suites are mostly sold with one parking and one locker. For additional information regarding this condominium please contact me directly either by phone or by email.